Albuquerque, New Mexico, USA (March 25, 2018) BTN — This week will mark one year since a deadly shooting at a northwest Albuquerque car wash, in which Earl Roybal was killed while his motorcycle was drying in one of those car wash bays. A year later, Roybal's family and friends say there has been no justice; the person who shot him hasn't been charged. The district attorney's office reviewed the evidence and ruled that the March 26, 2017 shooting was in self-defense. 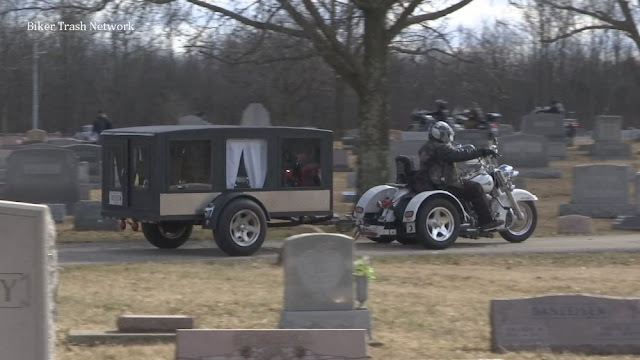 Meanwhile, family members have hired a private investigator to review that evidence with the hopes that charges could still come in this case. Now, they are doing what they can to keep his memory alive. 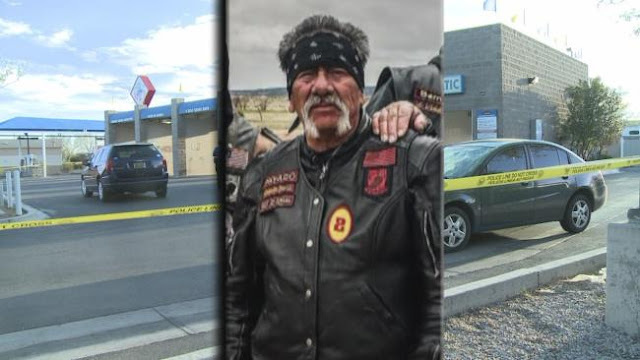 "We still don't feel justice was delivered in this case," said Raymond Gallegos of the New Mexico Motorcycle Rights Organization. "The DA did review the case. It was up to the DA to prosecute that, but we don't feel that the family saw justice. We don't feel that it was still a self-defense shooting. We don't feel like it was justifiable self-defense." Roybal's loved ones will be gathering for a motorcycle ride and vigil on Monday. The ride will begin at Bullhead Park at 6:15 p.m. and go towards the Hose It Car Wash on Coors Boulevard, where they will gather for a candlelight vigil expected to start around 7 p.m.